Christian Wolf of the CW Group explains how best to sell your Ibiza villa and get a faster sale. We spoke to Christian Wolf of CW Group Ibiza who gives us his tips on how to sell your villa property on Ibiza, how to work with real estate agents and get a faster sale. Why should you choose a real estate company to sell your villa? "A good real estate agent helps the seller to determine a realistic selling price for their property, will understand the legal framework and routinely works with lawyers and banks. He or she also helps to solve problems that might arise between the buyer and the seller. All this helps to avoid any issues that might impact the sale. As well as connecting you to a large number of sellers, your property will be advertised via various media too." How should you choose a real estate agent on Ibiza? 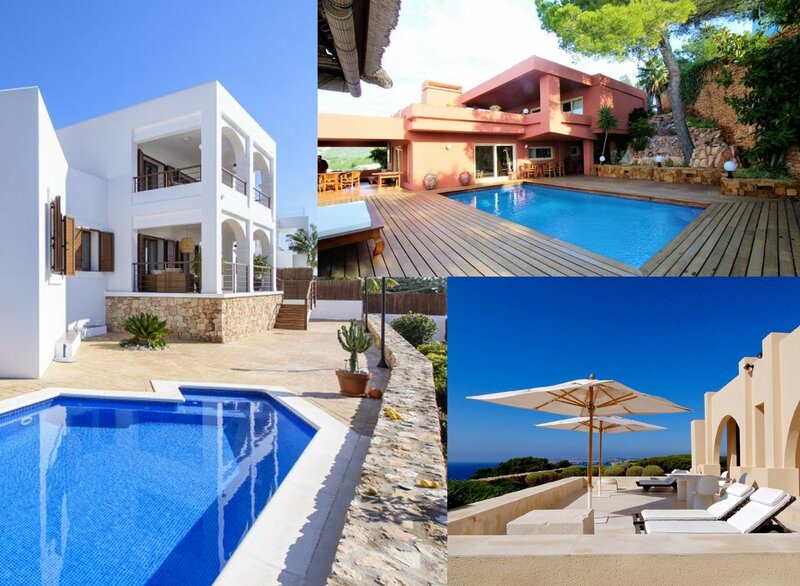 "The agent should have very good knowledge of the Ibiza market and understand the individual needs of each client. They should also be able to detail any additional costs, such as promotion clearly, so there are no surprises later on for the seller. Finally, the seller must be able to see that the agent will get the best deal for them." Should you engage just one good agent? "No, we always suggest to people wanting to sell a villa on Ibiza to work with various agents, often as many as six. This maximises the seller's ability to sell a property as each real estate agent will want a successful sale. It also multiplies the amount of promotion each property gets." It's unusual to suggest working with a competitor though! "Any good agent will work with other agents. In fact, we have made many sales by being open and working with other agencies. We work with a lot of the best top Ibiza ones, including Estela Exclusive homes, Ibiza Now, Luxury Estate Ibiza and many more. Our shared aim is to help the client sell." How successful has that approach been? "Very. In the past two years, we have sold over 50 villas. That's a lot and shows that an open approach of working with multiple real estate agents works." How much does it cost to work with multiple agencies? "For the seller nothing as the fee depends on the sale, That's between three and five per cent of the cost of the villa. It's a small sum to pay with the huge support you get in selling your villa and getting a good price." Some real estate agencies say it's better to sell a property exclusively, what is your view? "I would disagree with that as i don't think it helps the person selling the property, especially if they want a fast sale. The problem with selling a villa exclusively with one agency is that you don't reach the maximum amount of potential buyers, so we recommend that our customers use the big agencies to do just that. Rather than sell houses exclusively, we prefer to get the job done and find a buyer for the client's property as quickly as possible."